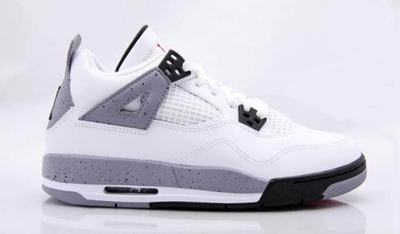 Jordan Brand is expected to impress with their Air Jordan 4 “cement”, but men will have to wait after Jordan Brand announced the release date of the GS edition only. However, this Air Jordan 4 GS “Cement” is a virtual preview of the men’s size and we can say that it is definitely an eye catcher. This nice-looking sneaker will hit the market on February 18 so watch out for it!